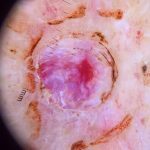 [4 min watch] Would you like a training tool to help exercise your knowledge in dermoscopy? 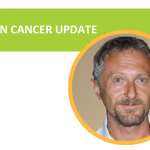 In this skin cancer update, Professor Giuseppe Argenziano demonstrates a new application called YouDermoscopy, featuring over 800 real-life cases. You can upload your own cases to seek a second opinion and assist your colleagues to reach a diagnosis. 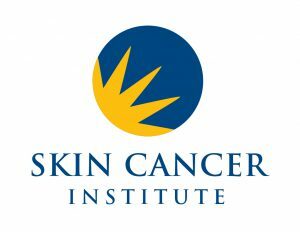 Led by the renowned Prof Giuseppe Argenziano and a team of 12 highly subspecialised skin cancer experts from Italy, Austria, Greece, USA, Japan, and Australia. 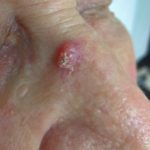 The three-part program will equip you with the skills to start practising dermoscopy in your practice and help you progress in your knowledge and skill to an accomplished level so you can accurately diagnose a wide range of lesions on any part of the body and skin type. 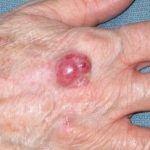 Developed by members of the International Dermoscopy Society and taught by the world’s leading professors, dermatologists and researchers in their respective fields, the program can be considered the most comprehensive dermoscopy online training. Upon completion participants will receive credit of over 50 per cent of the Master of Science with the Medical University of Graz. You may enrol in one (Professional Certificate), two (Professional and Advanced Certificates) or all three (Professional and Advanced Certificates and Professional Diploma) courses at once. The three certificate courses build upon the knowledge of the previous course and must be completed in sequential order to qualify for the professional diploma. Interested in skin cancer medicine? 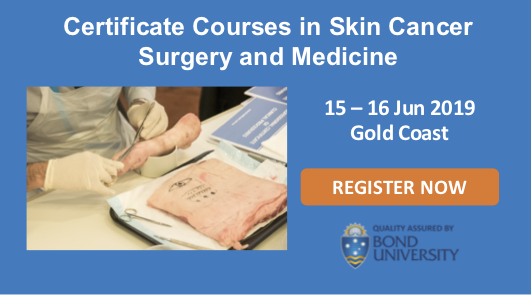 The HealthCert Professional Diploma programs offer foundation to advanced training in skin cancer medicine, skin cancer surgery or dermoscopy and provide an essential step towards subspecialisation. 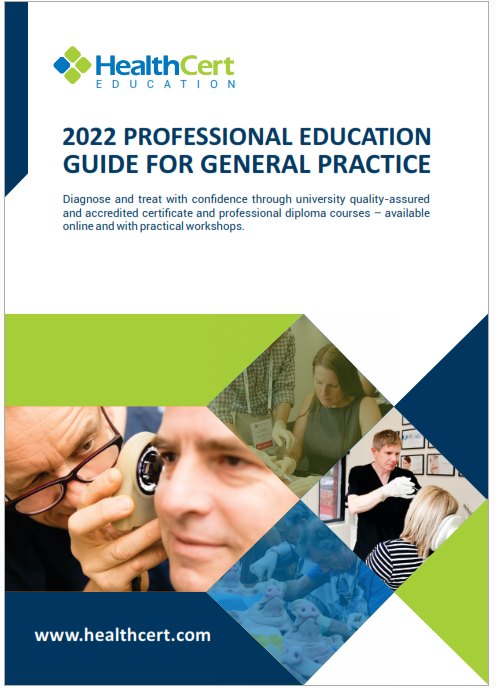 All programs are university quality-assured, CPD-accredited and count towards multiple Master degree pathways and clinical attachment programs in Australia and overseas. The programs are delivered online and/or face-to-face across most major cities of Australia. Upload Image (Allowed file types: jpg, png, maximum file size: 99MB.